What a year, lot's happened, some good, some bad. The world does seem to have become a worse place lately which makes me worry for the future and my daughter, but I'm very happy with the circle of family and friends that I've got around me right now - which feels warm and good. I'm very grateful for that. Photography wise, stuff is happening, but more in the background for now. I do hope to post more to this website in the coming year then I have in 2015. We'll see. 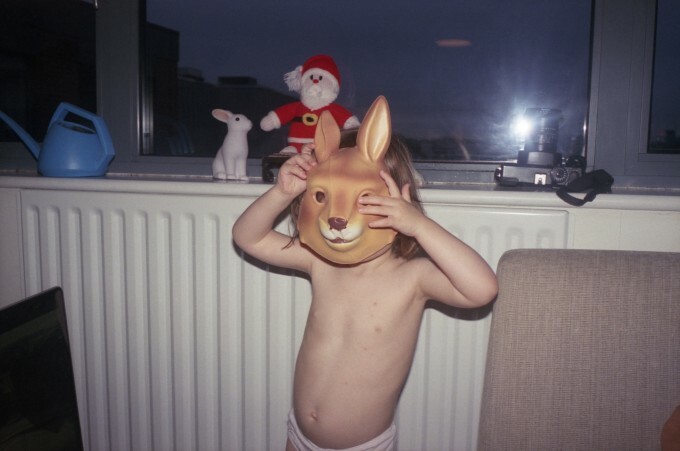 Soooo..... an image of my super awesome rabbit daughter, with the remains of chickenpox still just about visible. I wish whoever reads this the most wonderful Christmas holidays and a stunning, beautiful and happy 2016!